Sick of being confined within classroom walls, spending endless hours studying for courses you’re not passionate about? Not only is the educational system outdated, it just doesn’t fit the bill for everyone. So why try to conform to what worked for your parents, but isn’t working for you? It’s no wonder Gen Z is disenchanted with traditional education. College students complete hours of coursework that’s required for but unrelated to their majors, slaving away for years only to walk away with staggering debt and a very real fear they won’t land a job. Current reports are showing that many college grads are unemployed and even more are underemployed. A shocking 83 percent of college graduates leave school without lining up their first job, a job that takes an average of 7.4 months to find. And that job may be at the local coffee shop: More than one in 10 graduates resort to working in professions outside their field of study. In today’s world, investing in a traditional degree is becoming more and more of a gamble. The money-conscious students choose boring majors that are lucrative, while the passionate ones pursue fun but unemployable degrees. And the really passionate ones take a year off and travel the world broke. What’s a college student to do? What if you could have the best of all worlds? The world is different now, and a college education isn’t the only way to get where you want to go. With exciting new opportunities on the horizon, you can now pursue distinct career paths offering a guaranteed six figure salary, and far more fulfillment than anything that can fit in a classroom. 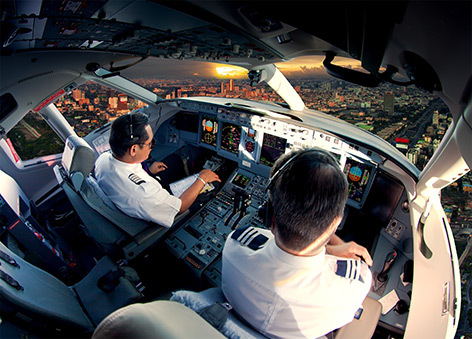 Become an airline pilot. Flying is a career like none other, with no degree required, and the opportunity to travel the world on the job. Airlines are offering perks, sign on bonuses, and a solid income to rival anything college grads can expect. You can expect to start earning a paycheck in as little as nine months, and fly for the airlines within just a few years. 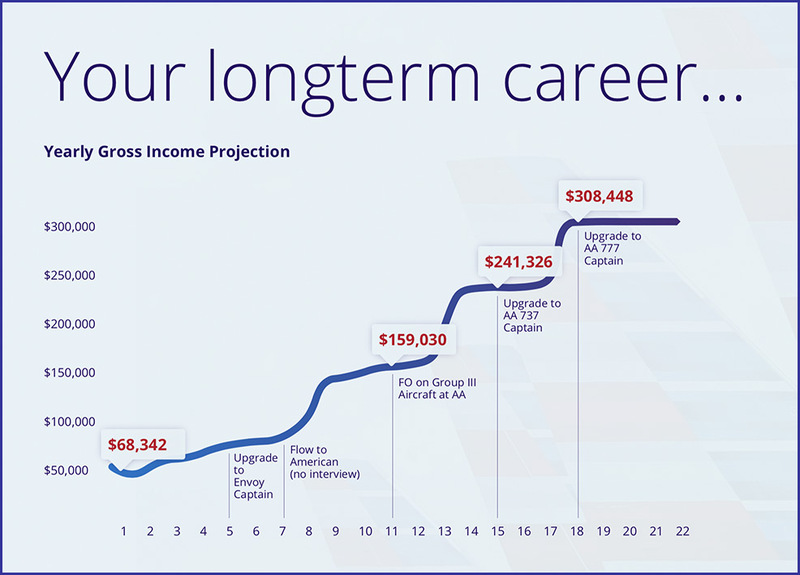 As an airline pilot, you’ll be making $100,000 by year five, and $300,000 by year 17. That sure beats the average 3% raise typical jobs offer. Want a glimpse at what it’s like to become an airline pilot? Trade in sitting at a desk for flying airplanes. Instead of trudging through standardized courses to meet degree requirements, you’ll engage in hands-on, technical training to become highly skilled in the field of aviation. As an aspiring pilot, everything you learn will be specific to operating an aircraft and understanding flight. Financially, becoming a pilot just makes sense. Training to fly for the airlines costs less than traditional education. At $85,000, flight training is less than a 4-year university tuition of $100,000. 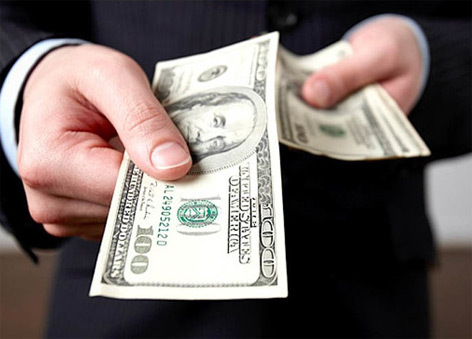 Even more important to consider is the time it takes to start earning. Doctors and lawyers, often esteemed as the highest earners, might never top the $300K annually that airline pilots make at year 17, and can’t start earning until close to a decade of schooling has been completed. As a pilot, you can start earning flight instructor paychecks while you’re still training. Meanwhile, the aspiring lawyer and doctor classmates you left behind are still stuck behind a desk, racking up debt while you’re building the career of a lifetime. Savvy students go where the highest long-term job demand is. And the future favors pilots. Boeing recently announced unprecedented pilot needs, projecting that 790,000+ pilots will be required over the next two decades. In light of the huge pilot shortage, airlines are now paying larger salaries than ever before, offering signing bonuses of up to $22,100, travel benefits, and perks you just don’t see in other jobs. 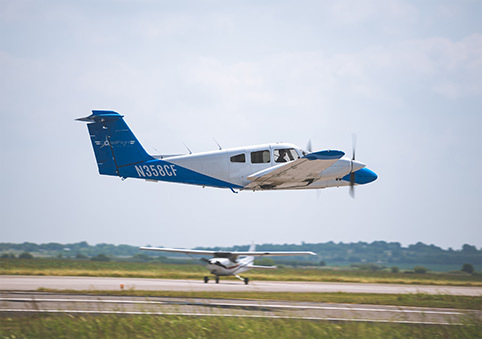 While college grads aren’t even guaranteed jobs, and certainly aren’t guaranteed good salaries, pilots receive conditional offers of employment while they finish their flight training. And with a solid path to make $70,000 in year one, $100,000+ in year five, and $300,000+ in year 17, there has never been a better time in history to become a pilot. Training for the airlines offers the best guarantee of a bright and lucrative career. There is no career path in the world that can give you this level of confidence in your future. Feel like college isn’t for you? 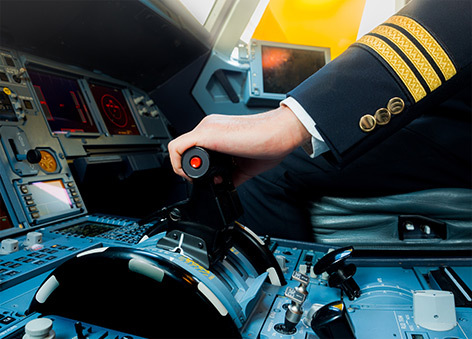 Curious about what a career as an airline pilot might be like? The best choice you make for your future may be unconventional and life-changing. If you want a career path that’s in high demand, with a solid track to $7 million in total potential career earnings, get out of the classroom and into the cockpit. Join the Coast Flight seminar in San Diego, CA on November 15, 2018 and learn everything you need to know about training, financing, and launching a career as an airline pilot. Your first step to a career in the sky starts here. Sign up for a seminar to learn more about becoming an airline pilot. Traditional education not for you? Not happy with your current career? Ever dream of traveling the world at 30,000 feet? Let us talk to you about what it takes to become a professional pilot. As one of the national leaders in pilot production, we’ll get you there better than anyone.